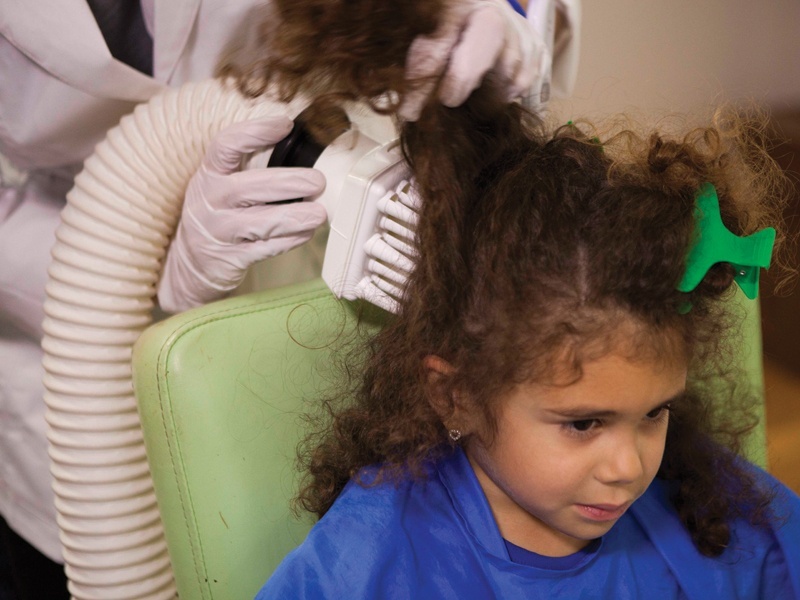 ice Clinics of The UK is a world leader in lice-treatment services and is dedicated to the eradication of head lice. It has built the world’s largest network of lice-removal professionals. Its flagship product is the FDA-cleared AirAllé® device (formerly called LouseBuster). 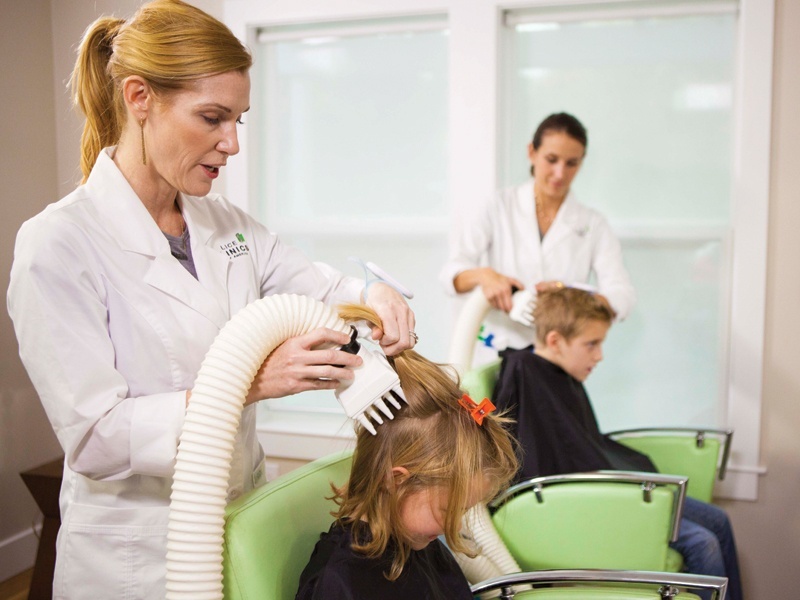 The FDA-cleared AirAllé device kills lice and eggs through dehydration. This is a revolutionary alternative to treating head lice with pesticides, herbal lice remedies, suffocation products or lice combs. 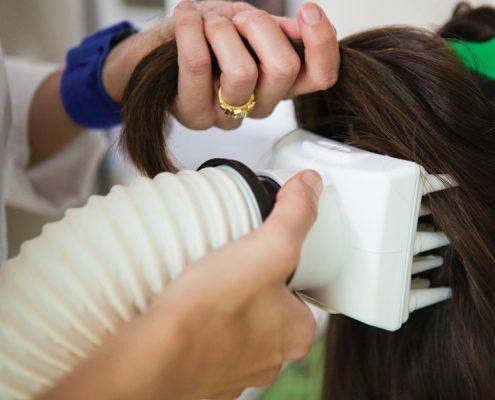 The device, which was invented by scientists at the University of Utah, kills lice and eggs through a specific combination of temperature, airflow, time and technique. 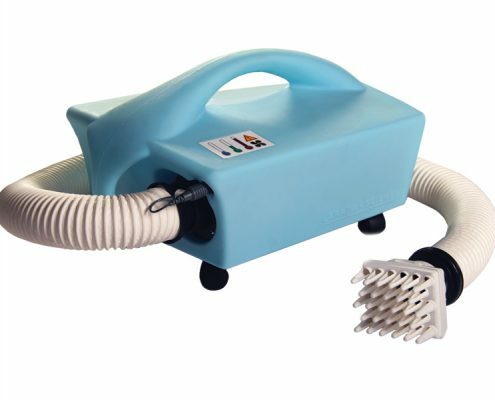 Because the AirAllé device is so effective at killing lice eggs (which are the hardest for traditional lice products to kill), the chances of needing a follow-up treatment are very small. 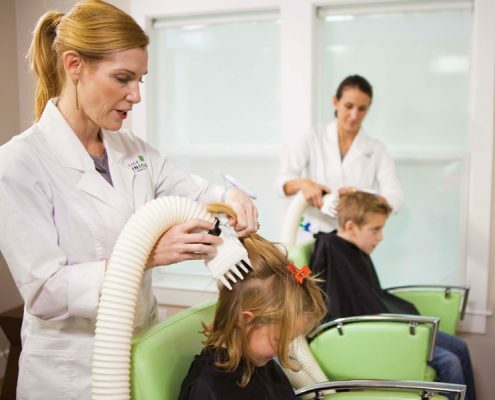 Clinical studies done on over 500 people with head lice demonstrated the safety and efficacy of the AirAllé device and treatment (see published data in the peer-reviewed Pediatrics and Journal of Medical Entomology). 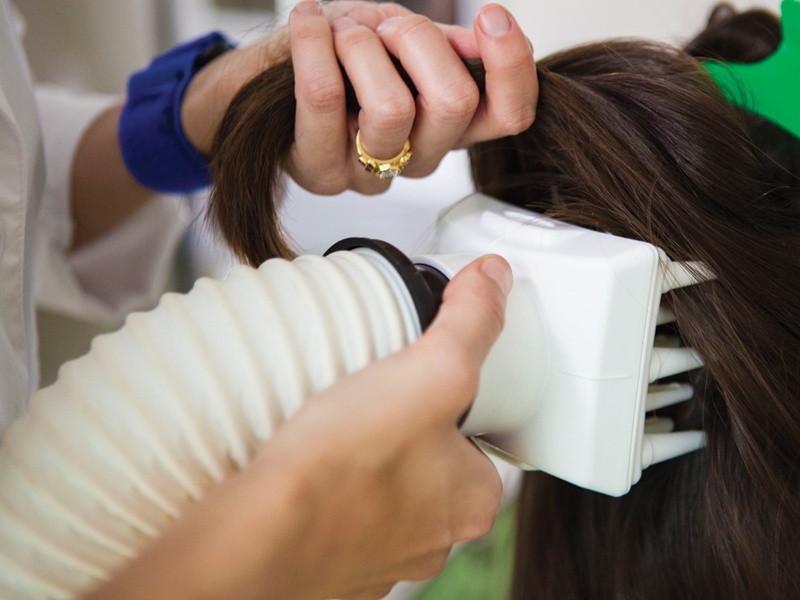 Thousands of successful lice treatments are now being done each month with the AirAllé device. 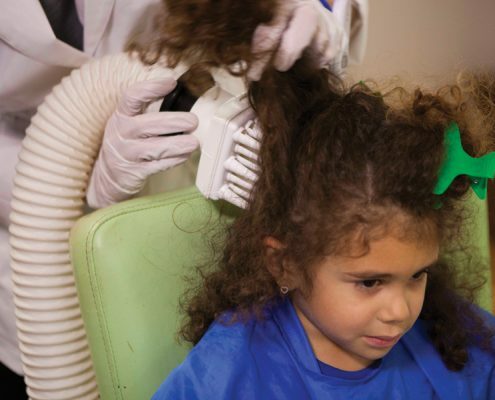 A follow-up study was published in the Journal of Medical Entomology that showed the LouseBuster (which is now the AirAllé® Lice Device) was highly effective at killing lice and eggs.